Cinema and Skate is a new winter series for the whole family. 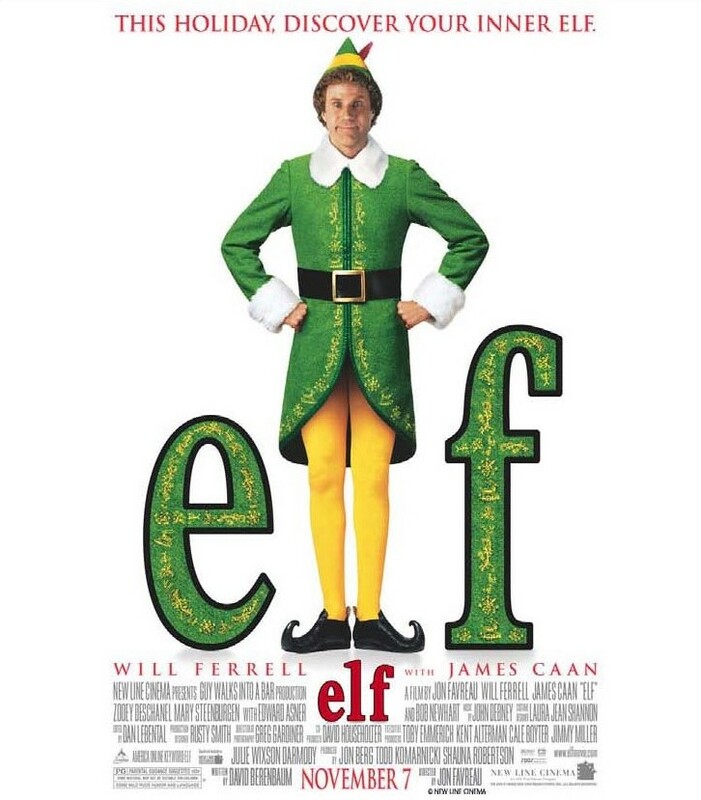 Join us this evening as we will be showing Elf at 6 p.m. while the whole family skates on the newly opened ice skating rink. Bring blankets and dress warm!